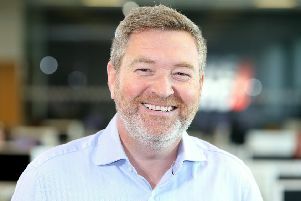 Life sciences firm TC BioPharm (TCB), which develops therapies for various types of cancer, has extended its space at Maxim Park to accommodate its rapid expansion, facilitating manufacturing. 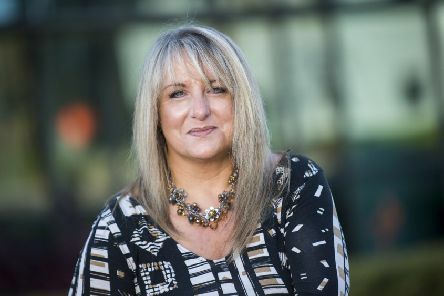 Lanarkshire broker Sure Thing Insurance Services is eyeing “significant” growth following the launch of its own managing general agent (MGA). 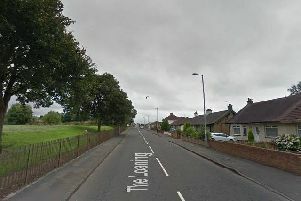 A Lanarkshire woman has paid tribute to her 12-year-old granddaughter who died after being struck by a car. 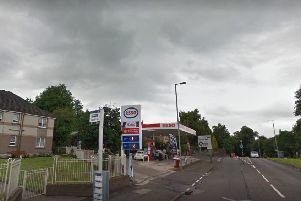 Police have launched an investigation after a man was found seriously injured after being stabbed outside a petrol station. 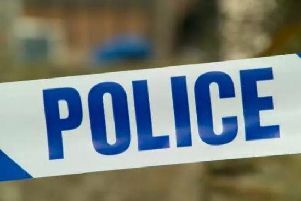 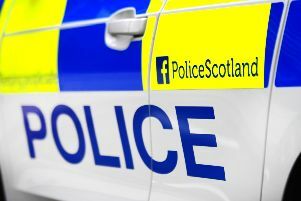 A 78-year-old woman has died in hospital after being hit by a car in North Lanarkshire as she crossed the road. 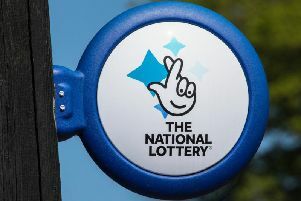 The hunt is on to find a mystery person who purchased a winning Lottery ticket worth £1m in Scotland earlier this year. 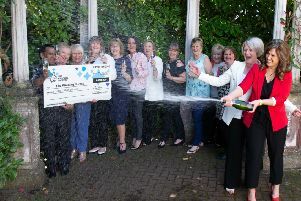 “Who wants to be a millionaire? 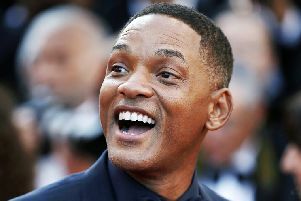 I don’t,” goes the famous Cole Porter song from the 1956 film High Society. 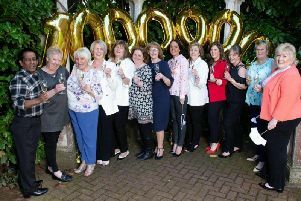 When June Fraser turned up for duty at Motherwell’s Cleland Hospital a week past Saturday, there was an unusual addition to the NHS name badge on her nurse’s uniform. 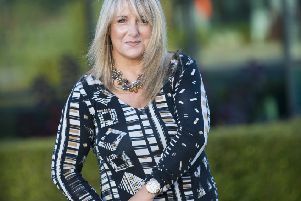 Angela Scott already has a high-profile achievement under her belt, having been part of the team of Roslin scientists that won the race to clone the first mammal from an adult cell – resulting in Dolly the sheep. 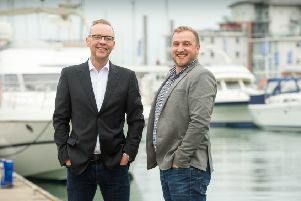 Motherwell-headquartered Ascensos saw its new contact centre on the Isle of Wight go “live” for the first time yesterday. 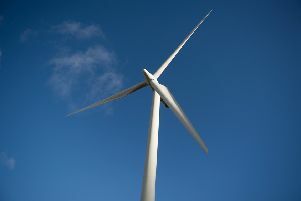 Plans have been unveiled for a £170 million wind farm development that could provide a jobs boost both in the Highlands and Lanarkshire. 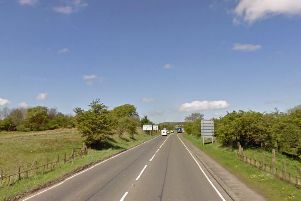 A MAN who died in a speedboat accident was to blame for the deaths of an elderly couple in a horror road accident, an inquest has heard. 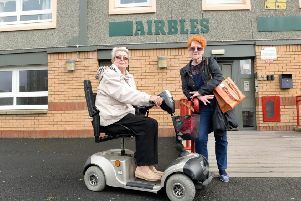 Frail pensioners living in a block of flats claim that they have become prisoners in their own home because a vital lift has been out of action. 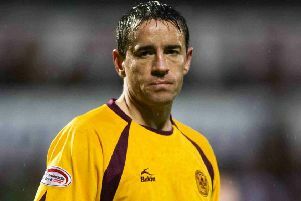 A FUNDRAISING trek along the West Highland Way in tribute to the former Celtic and Motherwell player has been led by his daughter, Megan. 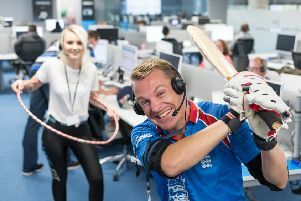 A contact centre business based in Motherwell today revealed that it is growing its workforce by up to half with a new site marking its first UK operation outside Scotland. 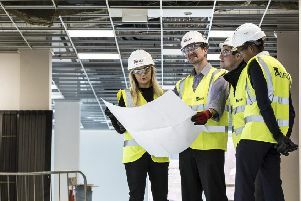 Two schools in Motherwell are to receive a facelift following the award of a £5 million contract to Kier Construction Scotland. 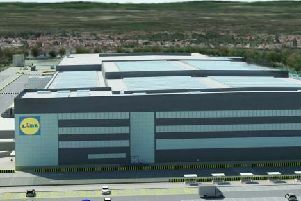 Supermarket chain Lidl has been given the green light to develop its new regional distribution centre (RDC) at Eurocentral off the M8. 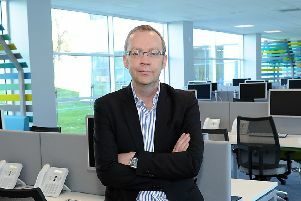 Contact centre operator Ascensos is to create up to 160 jobs in Clydebank as part of a £2 million expansion programme.